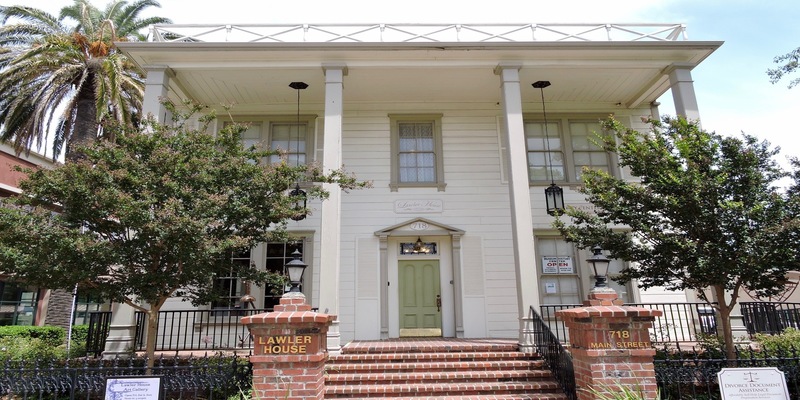 Lawler House Gallery is a not for profit organization providing a unique location for artist exhibits, events, inspiration, and education. The gallery is dedicated to enriching the quality of life in Suisun City by supporting a diverse and collaborative arts community. Art is a powerful medium that inspires, connects, engages, challenges, and informs. 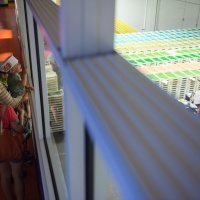 The gallery hosts multiple events and exhibits every year as well as workshops and classes for children and adults.